Hunters Point homes are located in the coastal town of San Francisco, California. One of the most popular neighborhoods in this area is the newly developed Shipyard community with features new residential condos within several neighborhoods to choose from. The Shipyard neighborhoods include Engel, Thayer, Alma and Tides communities. For the most part this is a very industrial area that is slowly being transformed into residential neighborhoods due to it's prime location near the Bay. 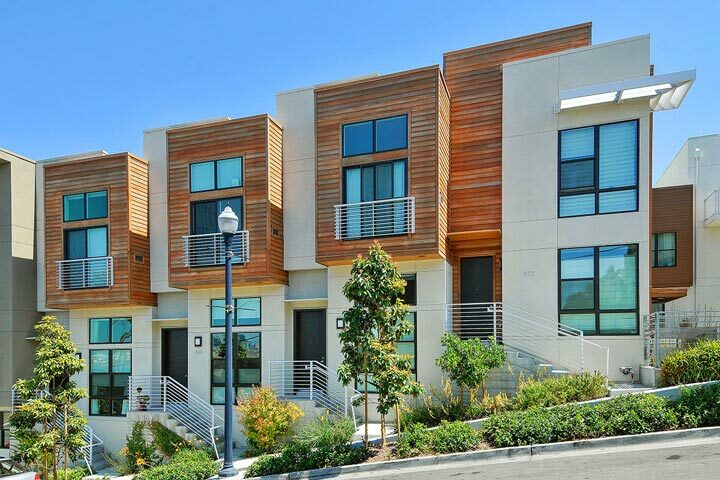 Below are the current Hunters Point homes for sale and for lease in San Francisco. Please contact us at 888-990-7111 with questions regarding this community and any of the homes listed for sale here. The Hunters Point community is a little removed from the downtown area and typically has a lower walk score than other areas of the city. 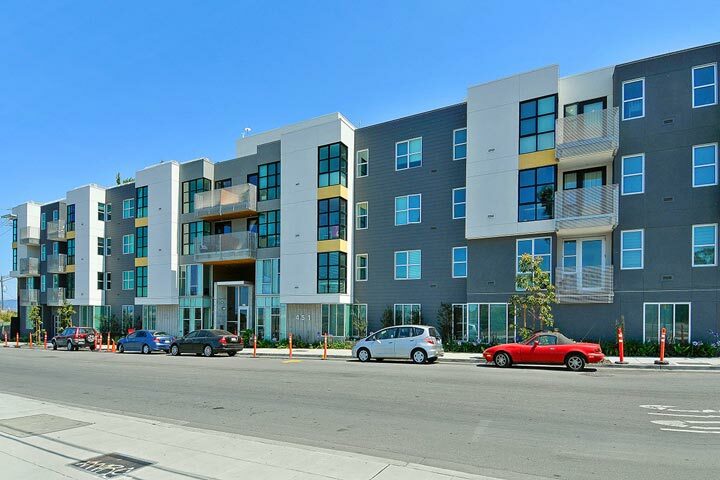 Residents love living here due to it's remote location while still being within an easy 10 to 15 minute commute to the downtown city center via the MUNI line. It's also within close proximity to the 101 and 280 freeways.